To whom do you offer support services? 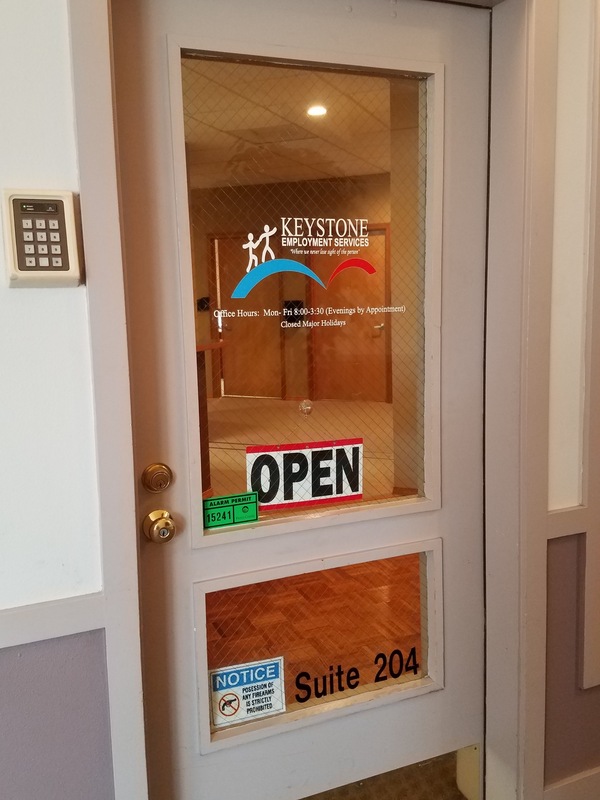 Keystone works with a wide-range of individuals with physical and intellectual disabilities. Will Keystone provide a long-term Job Coach? Possibly, depending on the support needs of the individual. What are the job coach qualifications? Must pass a drug test (upon hire). Attend required training provided by Keystone’s certified instructors. What counties are you contracted with? Who will I contact regarding employment services? Who do I contact regarding Community Inclusion/PASRR? Do employers receive any tax benefits for hiring people with disabilities? Yes. Employers hiring people with disabilities qualify for the Work Opportunity Tax Credit (WOTC). WOTC tax credit is a tax incentive program that motivates employers to hire and retain employees. For each eligible new hire, your business can qualify for a corporate tax credit of up to $2,400 during the first year of employment. Do employers pay a fee for our services? No. 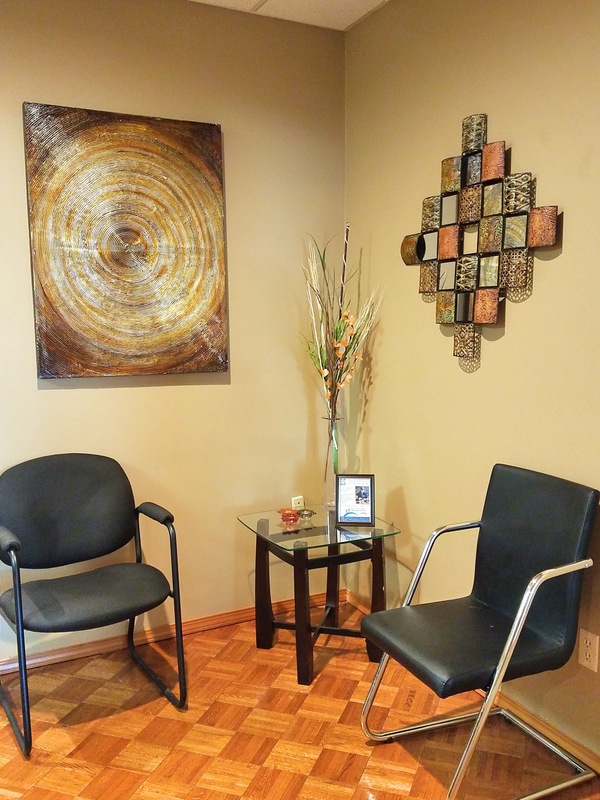 Our services are funded through Pierce County Human Services or through private pay. There is not a fee to the employer for Job Coaches assisting individuals at their worksite or for the Keystone liaison. What are the liabilities to employers? Job Coaches are Keystone employees not the employee of the employer. Once the individual is hired by an employer, the employer has the same liability as with any other employee. Can paid employment have an effect on my Social Security benefits? Yes. Depending on how many hours a client works and the wages earned, there is a possibility that employment will have an effect on the individual’s Social Security Benefits. It is the parent/guardians responsibility to contact Social Security Administration with earned income information. You can gain more information by going to the Social Security Administration’s website; you can also download the Red Book which has answers to many commonly asked questions. Will there be a Keystone Representative for continued employer support? Yes. A Keystone representative will visit the work site periodically, and/or inquire with the manager via email or phone call. Any questions or concerns will be addressed immediately. Do we take employment referrals? Keystone appreciates referrals from employers! We encourage networking to promote gainful employment for DD individuals. If you know of a business looking to hire, please contact us!